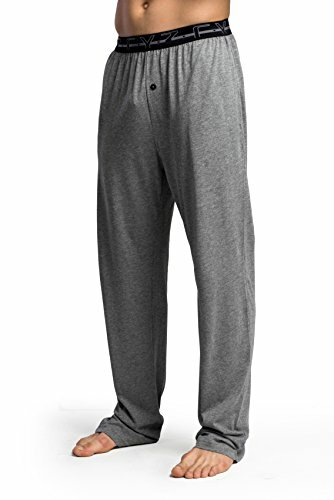 The ultimate in comfort, these jersey knit lounge pants will be your go-to for sleeping or doing nothing around the house. 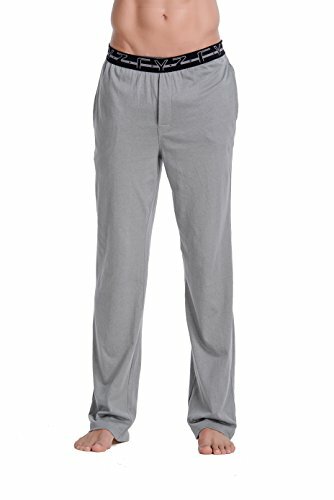 With a functional button fly and two in-seam side pockets, they give you some practicality as well as comfort. 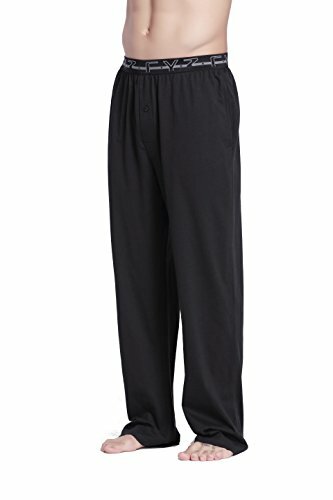 The pants are soft, breathable, and lightweight. Available in three neutral colors: black, evening blue, and gray mélange - all with a contrasting color drawstring for a pop of style. 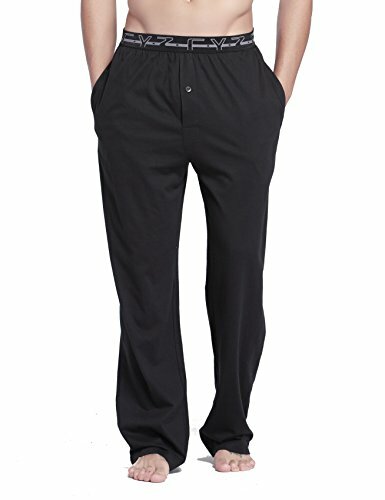 100% cotton jersey knit, 85% cotton/15% viscose or 75% cotton/25% viscose for grey, charcoal colors Comfortable 1 ½ inch elastic waistband In-seam pockets Machine wash cold with like colors, tumble dry low The ultimate in comfort, these jersey knit lounge pants will be your go-to for sleeping or doing nothing around the house. 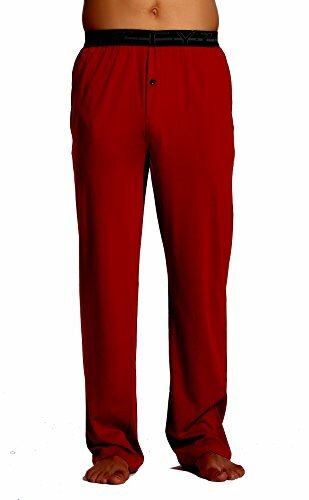 With a functional button fly and two in-seam side pockets, they give you some practicality as well as comfort. 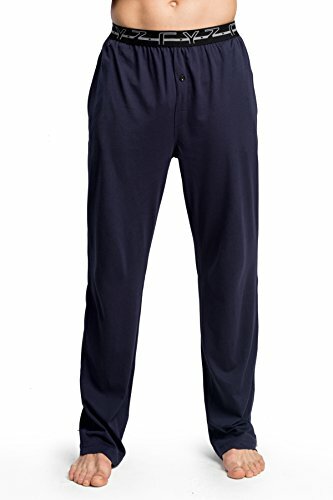 The pants are soft, breathable, and lightweight. Available in three neutral colors: black, evening blue, and gray mélange - all with a contrasting color drawstring for a pop of style.